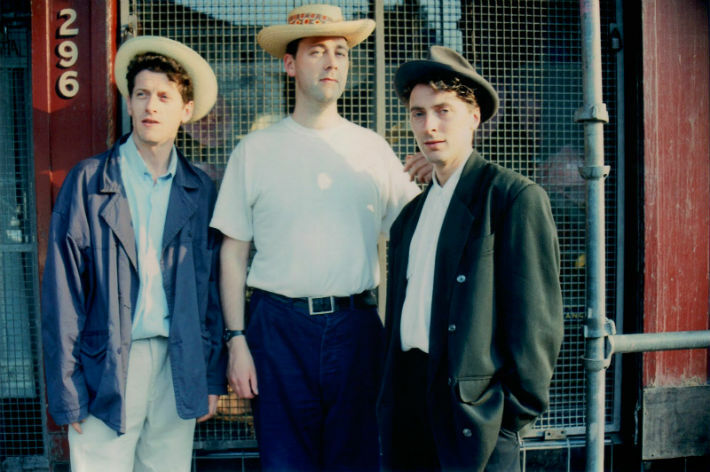 Flags and Fences is the full length documentary from 1990 following The Blue Nile on their first tour of the USA shortly after the release of their second LP, Hats. Having been on a bit of a Blue Nile bender for the last few months following the brilliant Classic Albums Sundays event dedicated to A Walk Across The Rooftops in Glasgow last November and after that reading the superb Nileism by Allan Brown the band’s first two albums have been getting a weekly airing at Racket Racket HQ. So, on finding this on YouTube last weekend felt the need to share. It’s an absolute must if you’re a fan of the band – one of Scotland’s finest. Find more films on Racket Racket.